ID 1060. 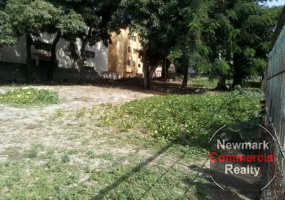 Commercial place with excellent location in Santiago de los Caballeros. Ideal for call center offices, basic services (water, electricity, internet), corporate offices, or financial institution. Located on a second level. Commercial space, 140 SM (includes utilities electricity, 24 hour security, water and elevator maintenance). They have air conditioners, lights, ceilings, carpets, security system, access system with cards and alarm that are already installed. In case of needing more parking could be rented additional. 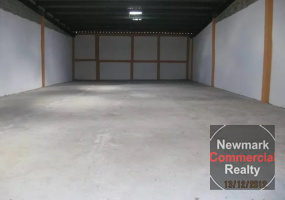 Availability for a 25 m2 storage in the basement. 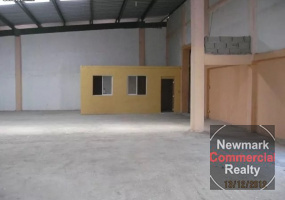 This warehouse is located in Santo Domingo. It has area of offices and warehouses. 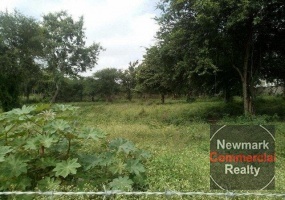 It has a good amount of parking, excellent and strategic location, excellent conditions for immediate use. ID 1050. 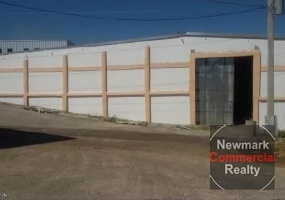 This warehouse is located at the Duarte Express Way, West of Santo Domingo, Dominican Republic. 2,500 SM double height. Ideal for storage, distribution, call center. Zoned for a Free Zone. 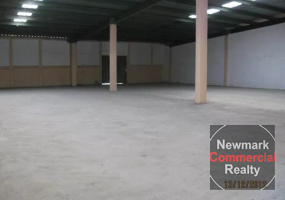 For sale this 14,016 M2 warehouse that is located in Santo Domingo East, the fasted growing area in Santo Domingo. Very good for a factory, distribution center, and storage. 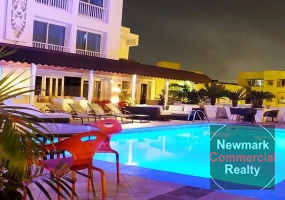 It has good access to the airport and seaport, as well as the Las Americas Highway. 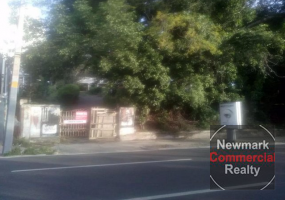 It is being sold for a land value, in this case, offers can be accepted, but the Owner will be taken the warehouse facility away. ID 1041. 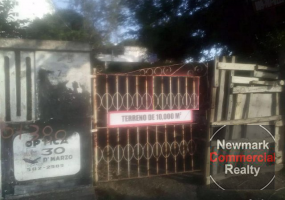 10000 SM land available in Santiago, Dominican Republic, ideal for commercial buildings, schools, etc. Great location in Santiago. ID 1040. 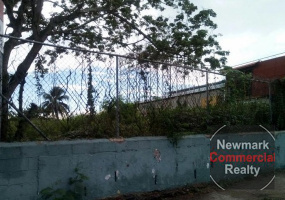 This land is located in downtown Santiago de los Caballeros. Dominican Republic. Excellent for hotels, residential condos, office building and restaurant. 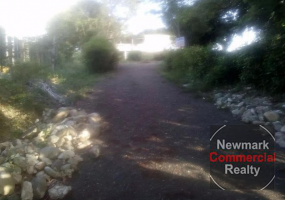 6 lots available for sale with excellent location at the Hispanoamericana Avenue, Santiago de los Caballeros. For both commercial and industrial use. -Located right on the avenue. 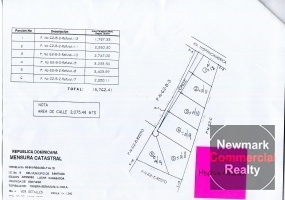 2500 SM land for sale located at downtown Santiago de los Caballeros, Dominican Republic. Excellent for commercial use, like an small shopping center, or an office building. ID 1024. Hotel at Av George Washington 65 rooms oceanfront hotel for sale in Santo Domingo. Walk to Colonial Zone and Museums.